HOP! 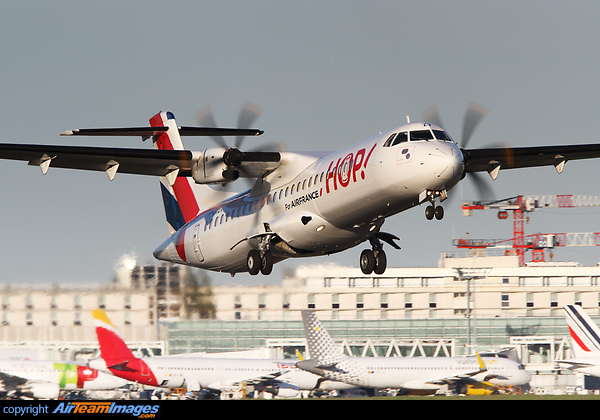 ATR 72-500 taking off from Paris Orly in bound for Clermont-Ferrand. Paris-Orly West apron in the background.